Synthesizing decades of influential research and theory, Michael Lewis demonstrates the centrality of consciousness for emotional development. At first, infants' competencies constitute innate reactions to particular physical events in the child's world. These "action patterns" are not learned, but are readily influenced by temperament and social interactions. 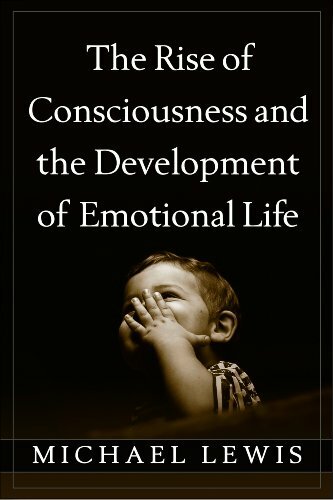 With the rise of consciousness, these early competencies become reflected feelings, giving rise to the self-conscious emotions of empathy, envy, and embarrassment, and, later, shame, guilt, and pride. Focusing on typically developing children, Lewis also explores problems of atypical emotional development. About: Synthesizing decades of influential research and theory, Michael Lewis demonstrates the centrality of consciousness for emotional development.